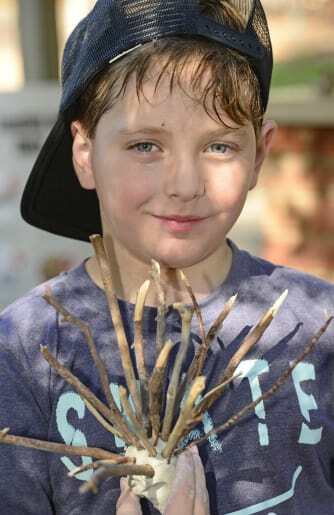 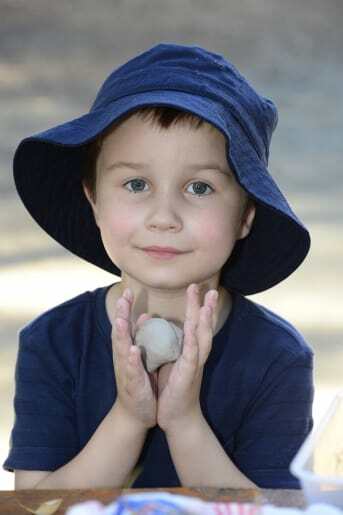 Cooper Mcmahon, 7, from Shepparton. 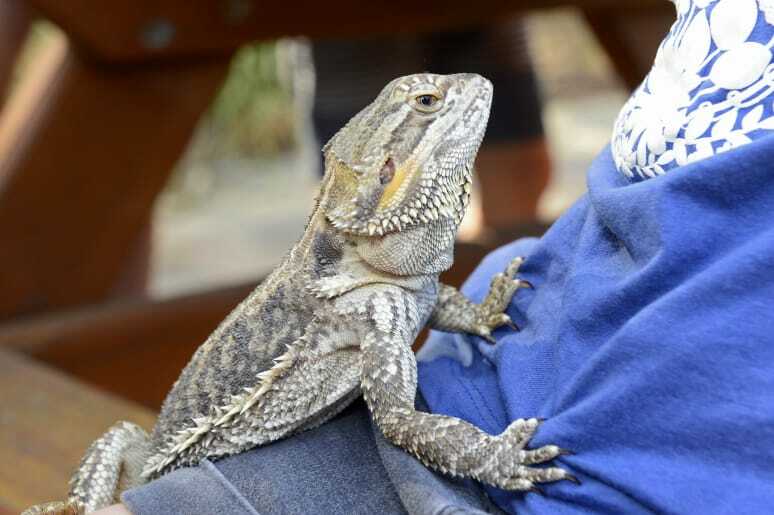 Pictures: Rodney Braithwaite. 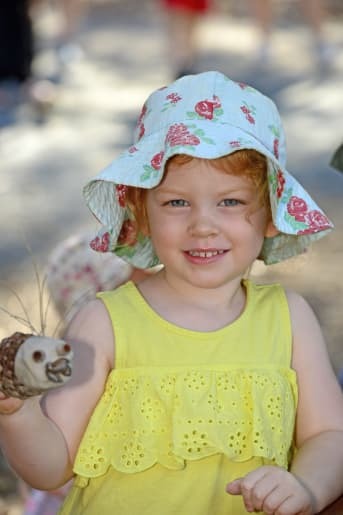 Emma Cook, 3, from Congupna. 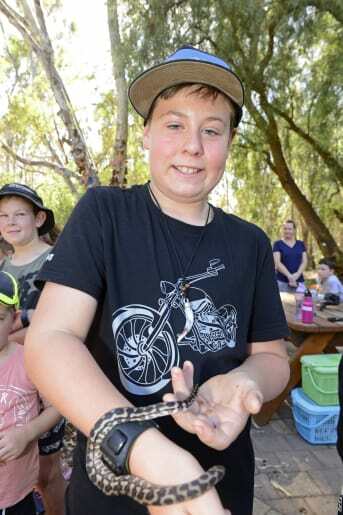 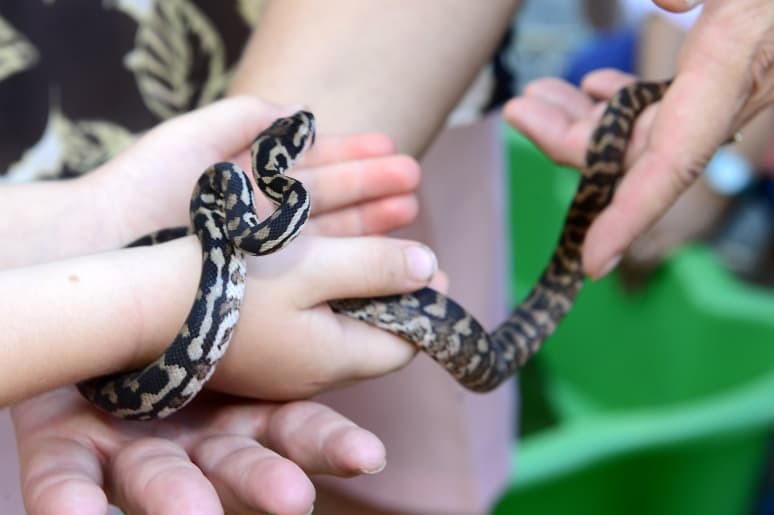 Shepparton's Damon Gooiker, 11, holding Monty, the Darling river Python which is native in the area but in very small numbers. 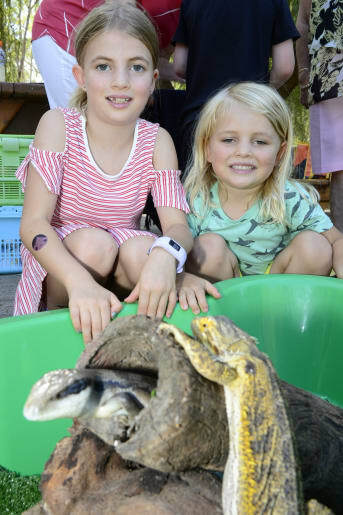 Matalila Currey, 8, with her younger brother Oliver Currey, 5. 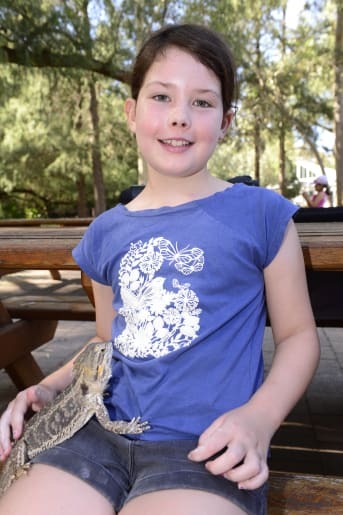 Laila Morton, 9, from Shepparton holding a Central Bearded Dragon. 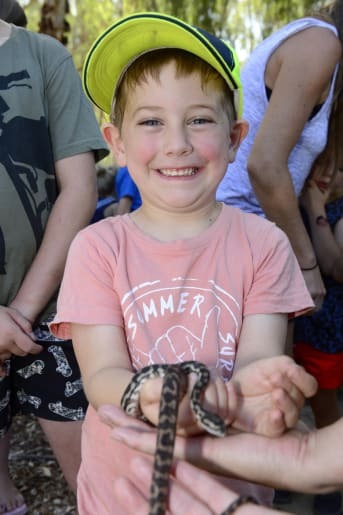 Mason McMahon, 5, from Shepparton with Monty the python.